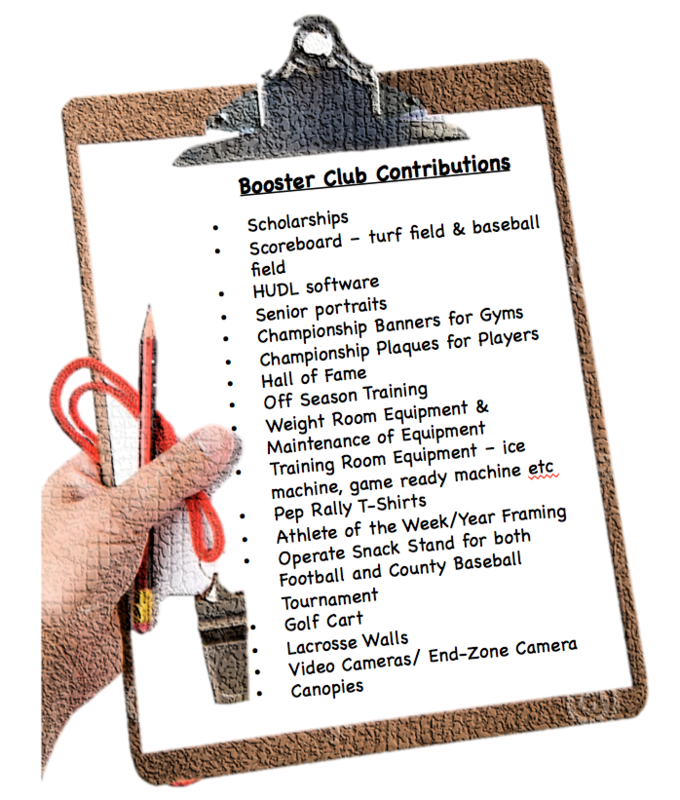 The NVD Booster Club is a parent organization that supports the athletic department in its entirety. We support efforts that enrich the student athlete experience across all sports. The Booster Club provides Senior Plaques to each Senior Athlete in their sport presented at their end of season dinner. The Boosters also provides the Banners for Championships that hang in the gyms. Membership to the NVD Athletics Boosters Club includes 2 season passes to ALL home Football games, Basketball games and Wrestling matches. So JOIN NOW! Copyright © 2008-2019 NVD Booster Club All rights reserved.